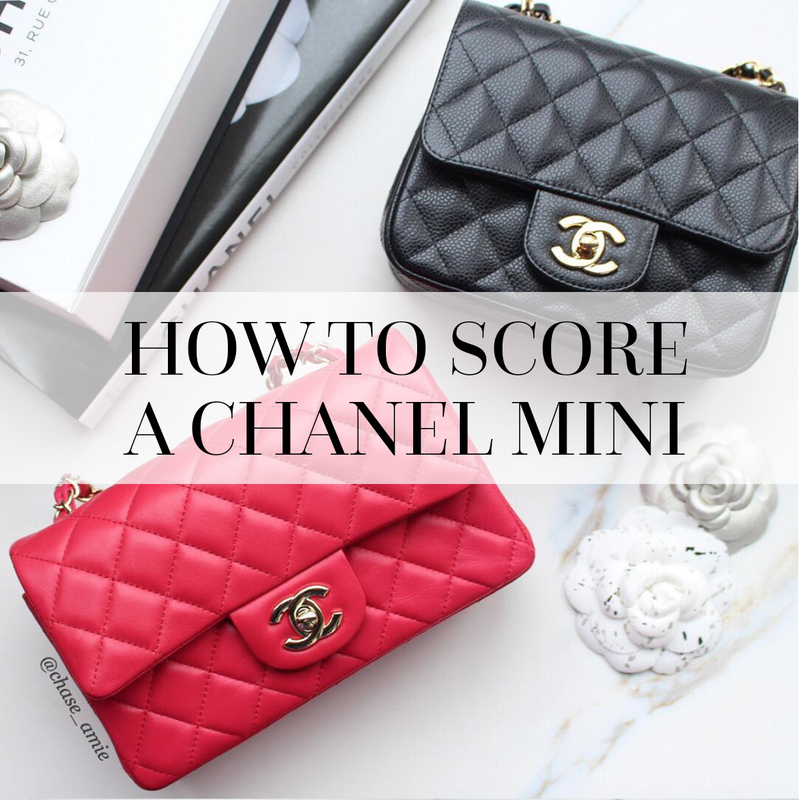 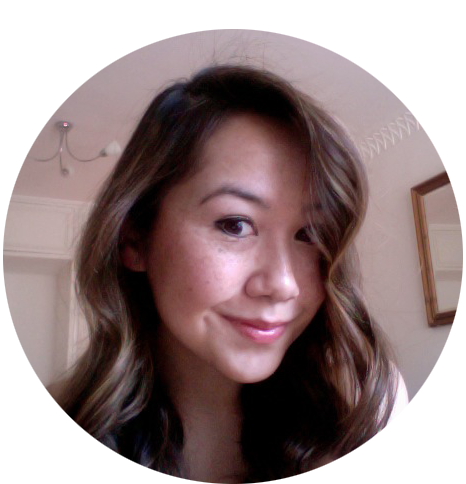 Here you’ll find all of my Chanel blog and video resources grouped together – I hope you find this useful! 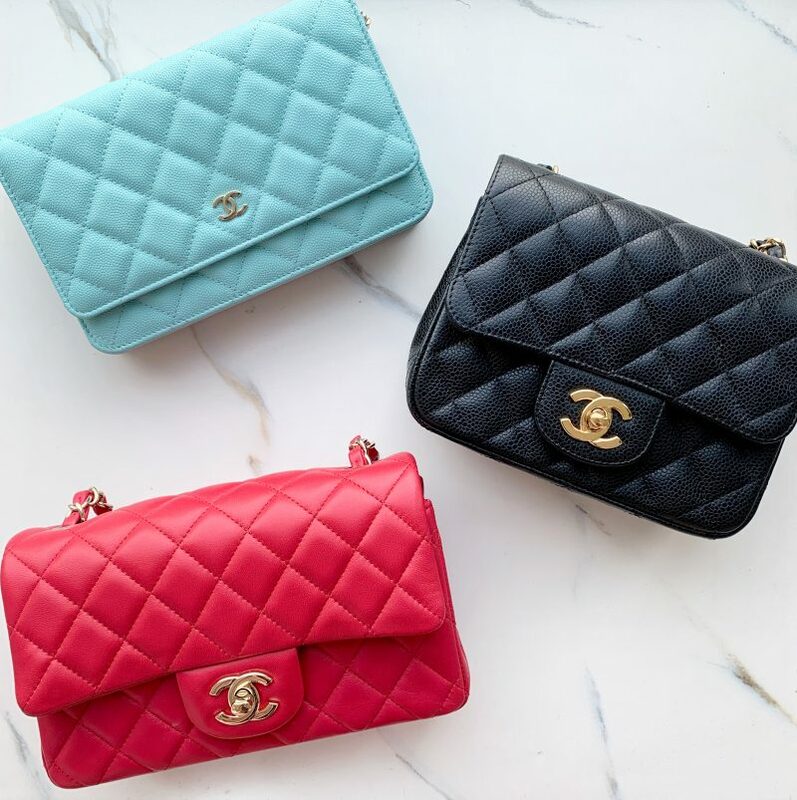 What’s the Best First Chanel Bag? 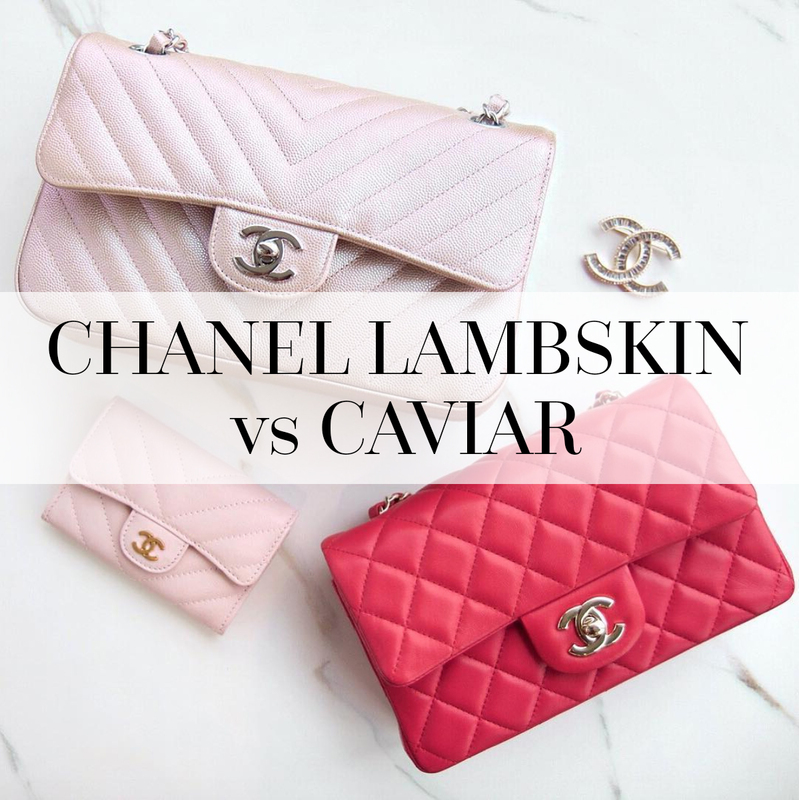 Chanel 101: Lambskin or Caviar Leather?